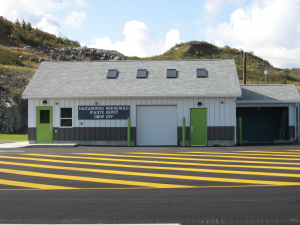 The HHW Depot is open Wednesdays and Saturdays from 8 a.m. to 4 p.m.
For information on the Product Care paint recycling program and other drop-off locations click here. For other Hazardous Waste associated with a household, try our Look Up. Seel containers securely (screw tops, paint lids, etc). Don’t put items in tied plastic bags; instead transport in open-topped boxes.